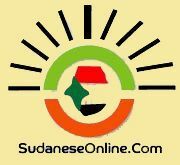 The opposition forces that signed the Sudan Appeal will intensify their anti-elections campaign the coming weeks by convening public seminars in 20 places in the country. 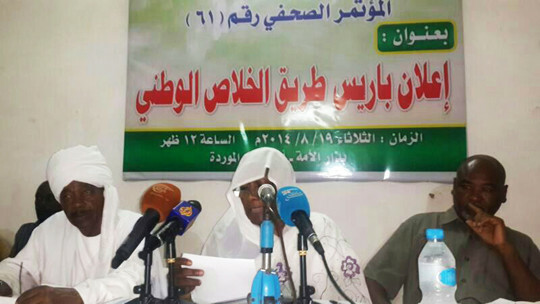 She added that members of the NUP, other opposition parties, and civil society organisations have begun to brief people “in the neighbourhoods, villages, and towns” about the contents of the Sudan Appeal, and to collect signatures for the “Leave!’’ campaign, aimed at boycotting the national elections scheduled to start on 13 April this year. 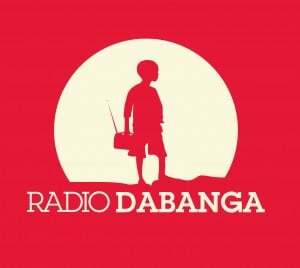 The youth activists’ movements Girifna [meaning We are fed up, RD] and Change Now launched their campaign against the elections in Sabreen neighbourhood in Omdurman on Saturday, saying that “the elections will only reinstall the internationally wanted war criminal, who led the country down into the swamp”.